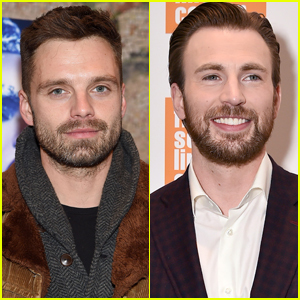 Sebastian Stan is suave while hitting the screening of Channing Tatum‘s new film Foxcatcher on Wednesday (November 12) in New York City. The 32-year-old actor was joined at the screening by Patrick Wilson, his wife Dagmara Dominczyk, Haley Joel Osment, and Carla Gugino. 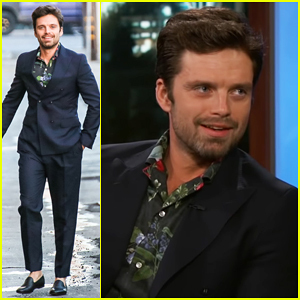 Cobie Smulders & Sebastian Stan Dodge 'Avengers' Theories on 'Late Late Show' - Watch Here! 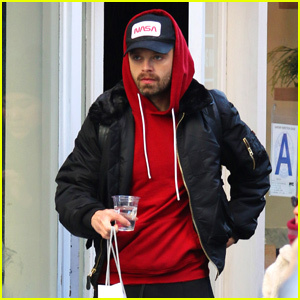 Sebastian Stan Finishes Up His Holiday Shopping in NYC! 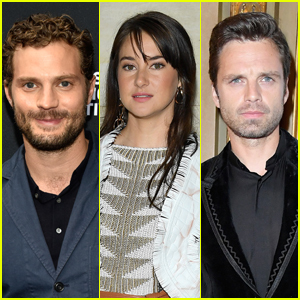 Jamie Dornan, Shailene Woodley & Sebastian Stan to Star in New Drake Doremus Movie! 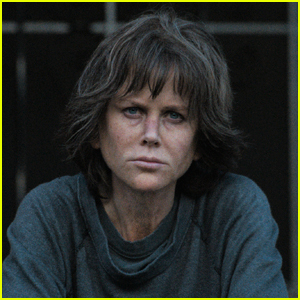 Nicole Kidman Looks Nearly Unrecognizable in 'Destroyer' Trailer - Watch Now! 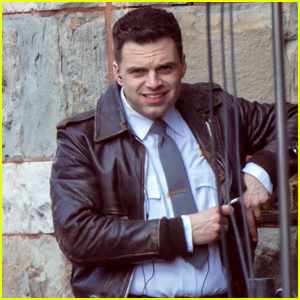 Nicole Kidman, Sebastian Stan & Tatiana Maslany Bring 'Destroyer' to TIFF 2018!